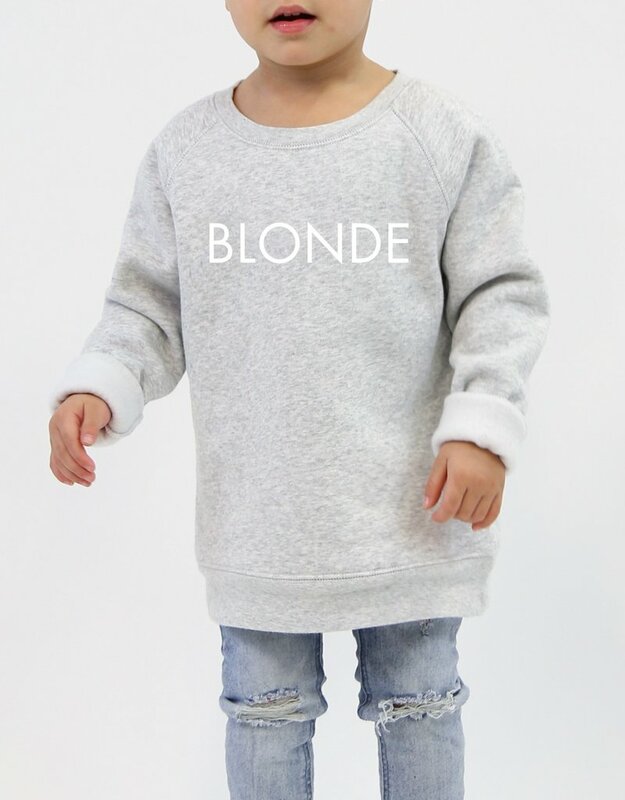 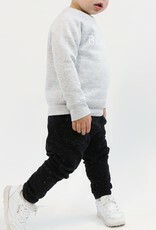 Now you can match your best babe with The "BLONDE" Little Babes Crew in Pebble Grey. 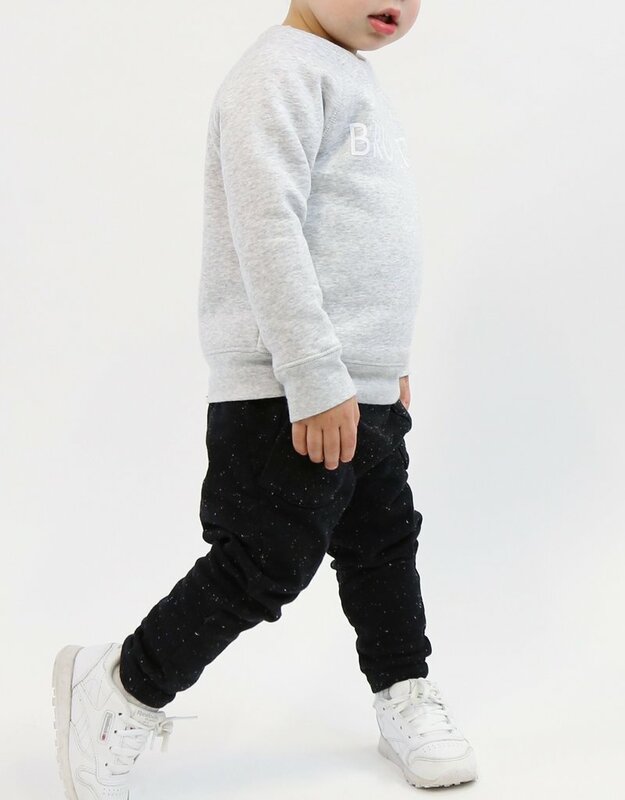 This crew is the same great quality as our adult collection, made out of a cozy blend of 52% Polyester 48% Cotton. 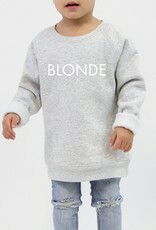 Available in sizes 12-18 Months to 10/12, there is something for everyone!